The European agency responsible for awarding game age ratings in Europe has taken a position similar to the ESRB’s when it comes to loot boxes. 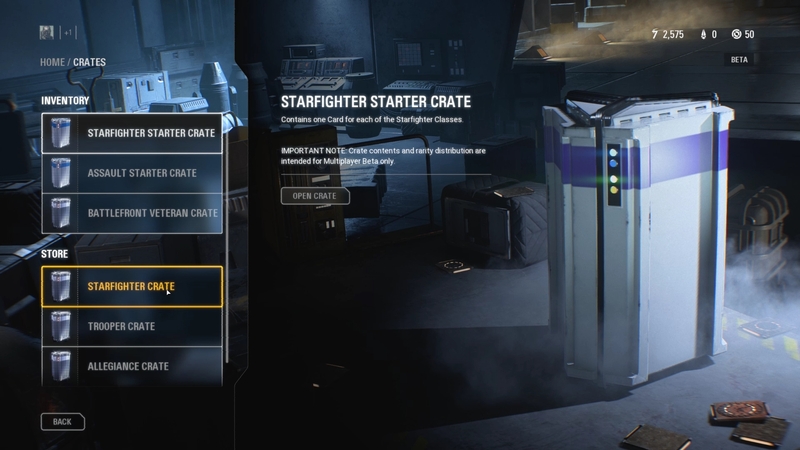 Yesterday, the ESRB said that it does not consider loot boxes to be gambling. In fact, if anything, they’re more like collectable cards packs, according to the board. Many who expected Europe to have a different answer will sadly be disappointed. In a statement to WCCFTech, operations director for the Pan European Game Information (PEGI), Dirk Bosmans, outright said that PEGI shares ESRB’s approach. “In short, our approach is similar to that of ESRB (I think all rating boards do, USK in Germany as well),” he pointed out. “The main reason for this is that we cannot define what constitutes gambling. This is also not far off from where the Ukie- UK games industry’s trade body – also stands on the matter. Ukie CEO Dr Jo Twist told Eurogamer that loot boxes “are already covered by and fully compliant with existing relevant UK regulations”. “The games sector has a history of open and constructive dialogue with regulators, ensuring that games fully comply with UK law and has already discussed similar issues as part of last year’s Gambling Commission paper on virtual currencies, esports and social gaming,” added Twist. The next stage of this argument will be probably result in some form of labels on games that contain loot boxes, more than anything else.